Cloud Cult last night = awesome! Unreal performance. 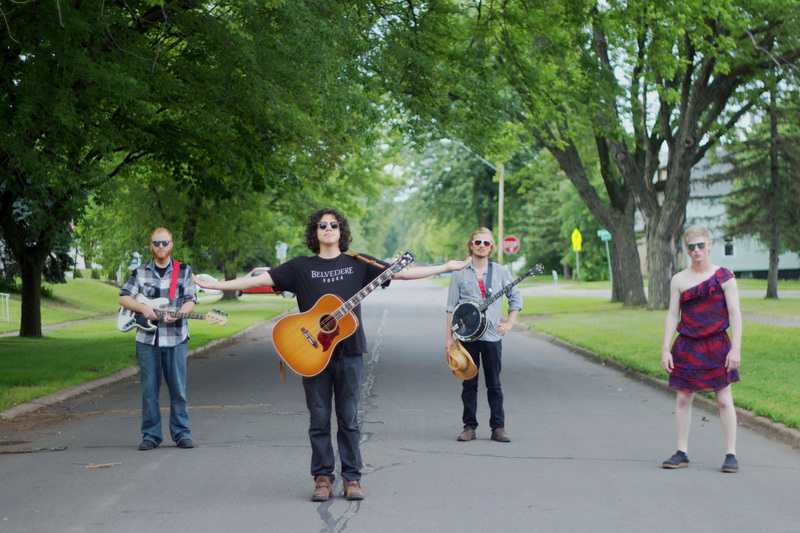 Unbelievably versatile and creative group that is incredibly thought-provoking as they openly explore meaning and truth, grief, and even openly search for answers in the grief of losing a young child some years ago. Definitely the most unique show I’ve seen. Highly recommend! Won the tickets on KUMD. I’ve been to several great shows through that means, and this was the best. Quite an experience. 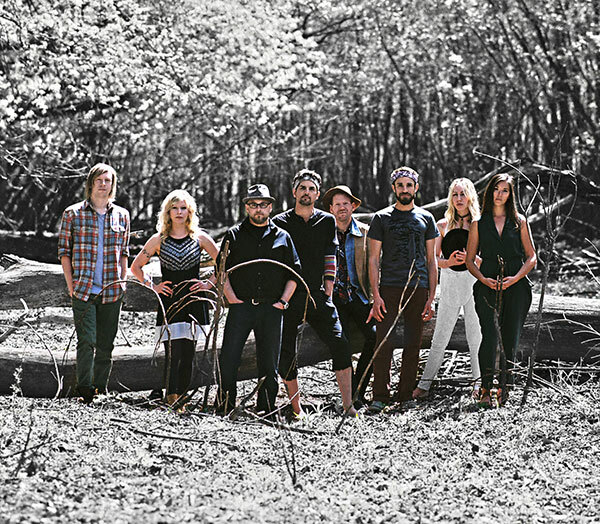 Cloud Cult Returns for 2015 MCCU Twin Ports Bridge Festival! 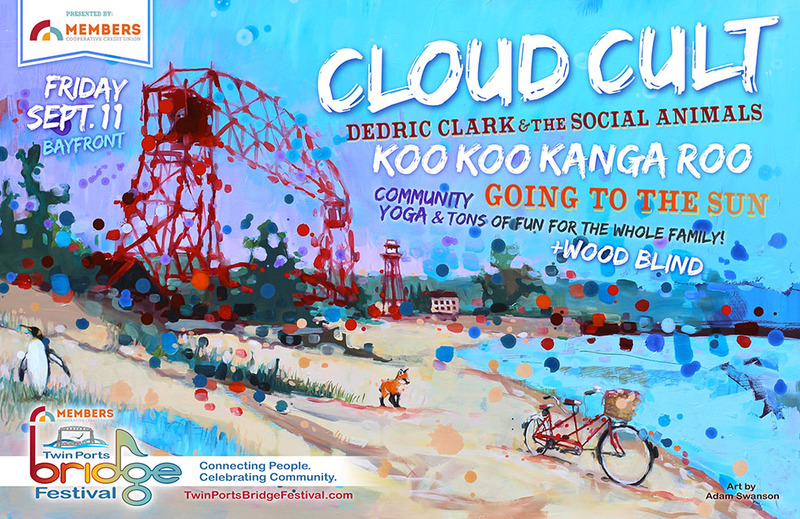 | 9:00 p.m.
We’re excited to welcome Cloud Cult back to Bayfront for the 5th MCCU Twin Ports Bridge Festival! Their last appearance at the event in 2013 was way too short. Although the rain only allowed them to play a few songs, it also triggered a brief acoustic performance for all their dedicated fans that stayed through the downpour. A few months later, the band was doing an entire acoustic set (prior to an electric set) at their shows. Then their Unplug album followed. 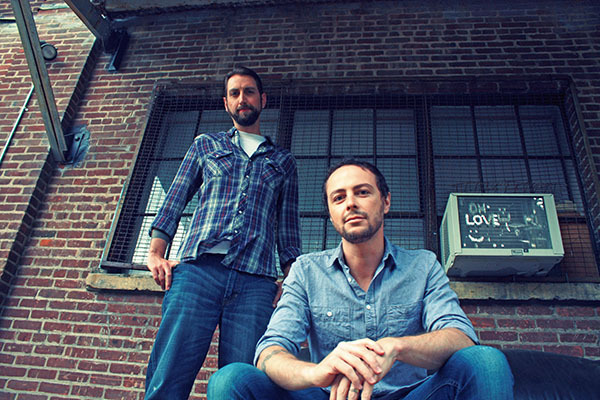 Now they’re ready to share some new material along with their usual “sprawling kaleidoscopic invocation of the life force with songs that veer from jubilation to simmering prayerful meditation” – from the New York Times. We couldn’t be happier about how these past two years have played out since we last saw them at Bayfront, and can’t wait to see them again. All things considered (from eco-focus and musicianship to inspiration and positive impact), we believe this is the greatest band in the world. Seriously. Dedric Clark & the Social Animals Make Bridge Fest Debut | 7:30 p.m.
Koo Koo Kanga Roo Offers Full-On Dance Party for Both Kids & Adults 5:15 p.m. Going To The Sun Added to 2015 Lineup | 6:15 p.m.
Community Yoga with Jessica Rosenberg, The Adventures of Super Stretch | 4:00 p.m.
Brought to you by Yoga North, Jessica Rosenberg will be present to help get kids get involved in Community Yoga this year! Creator of Super Stretch, these classes are great for schools, after-school programs, birthday parties, yoga studios and gyms, day cares – or your house. Super Stretch’s mission is to teach kids to express themselves in healthy ways and create balance in life. 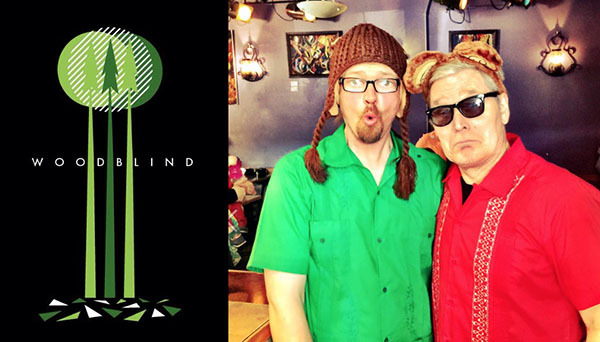 Wood Blind Sets Up for “Tweener” on Main Stage | 8:30 p.m. The festival usually has a theme (mental illness awareness, flood relief, LOVE, sustainable living) and this year is no different. The event intends to help redefine bullying this year. With the date following the first week of school for area elementary, middle and high schools along with area colleges, the timing is perfect to welcome EVERYONE to the Twin Ports!